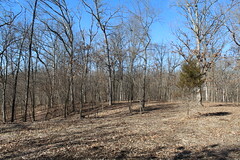 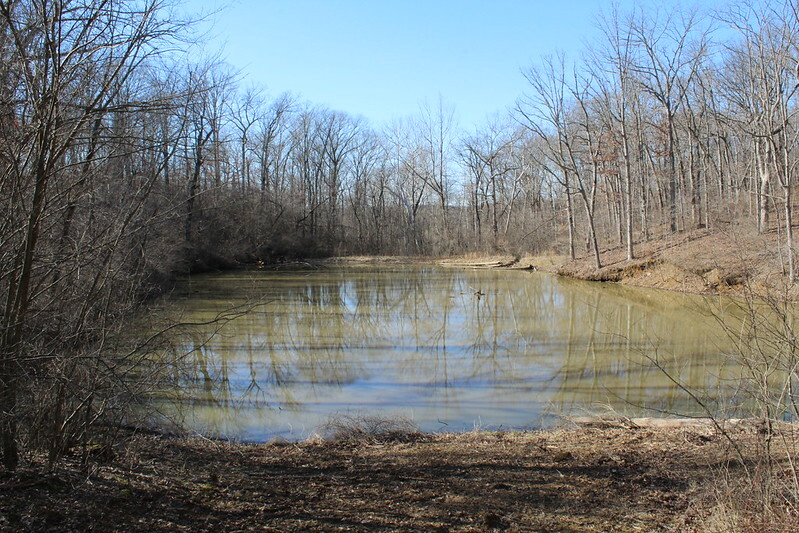 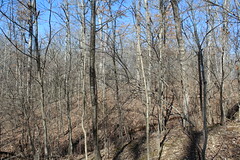 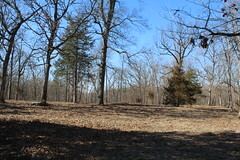 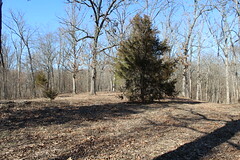 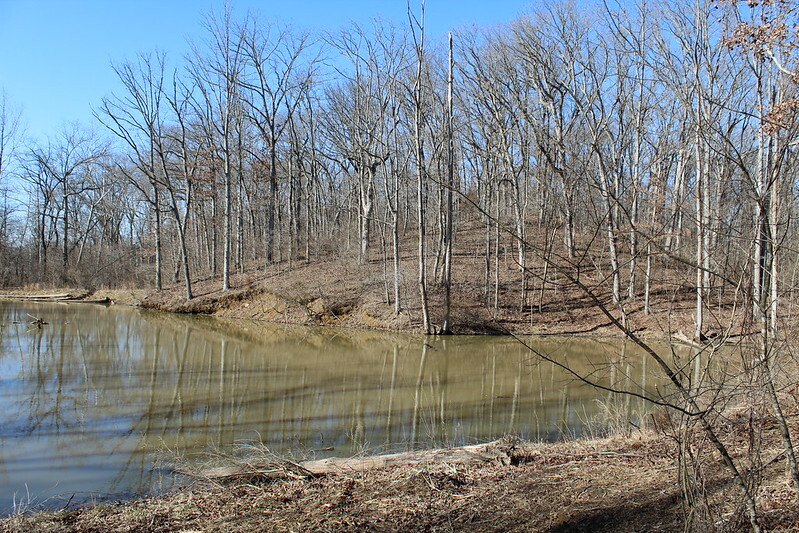 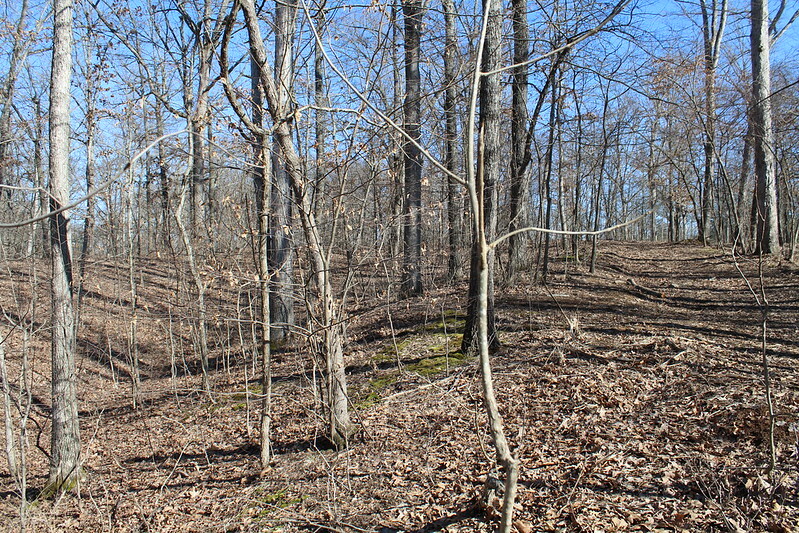 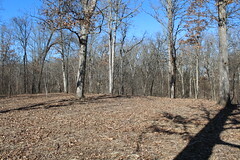 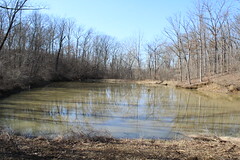 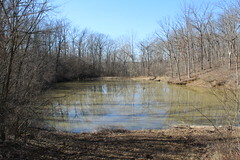 9 +/- acres in Red Bud School District. 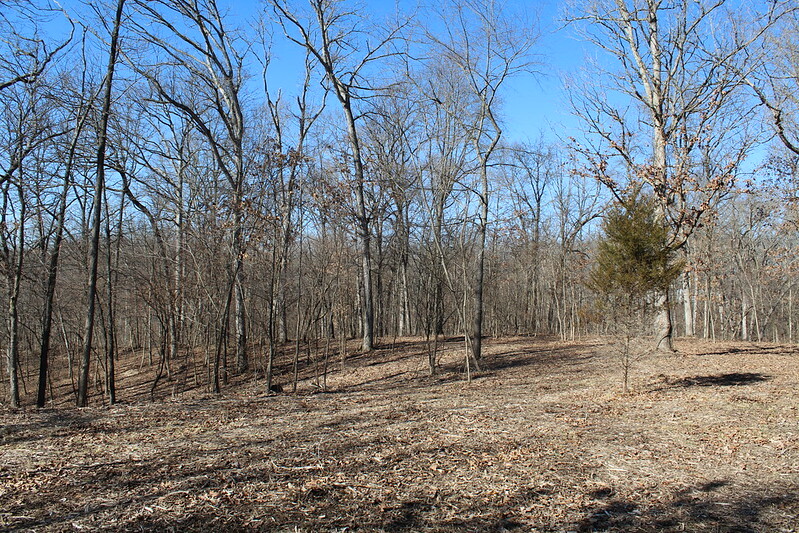 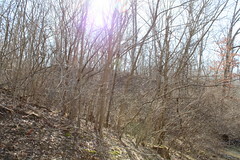 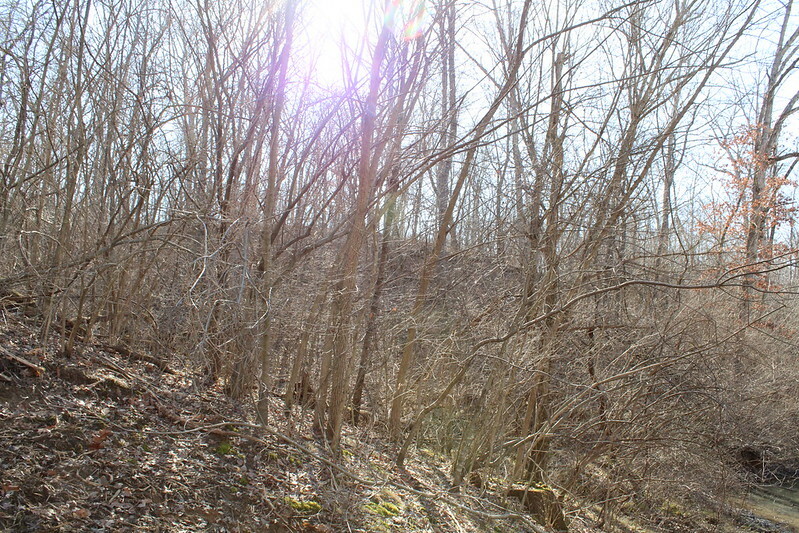 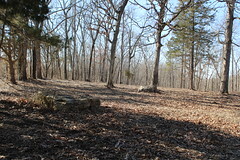 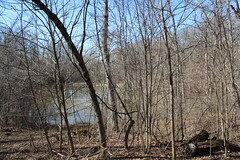 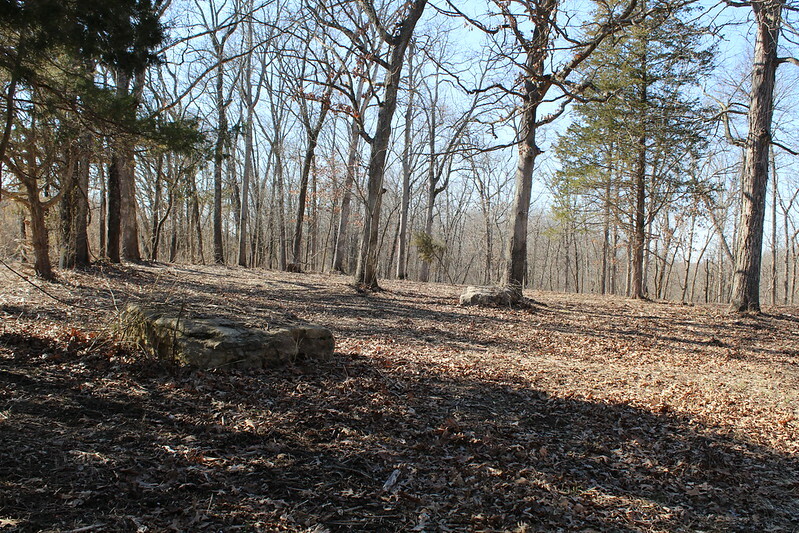 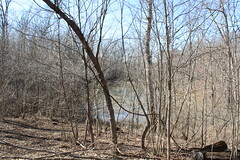 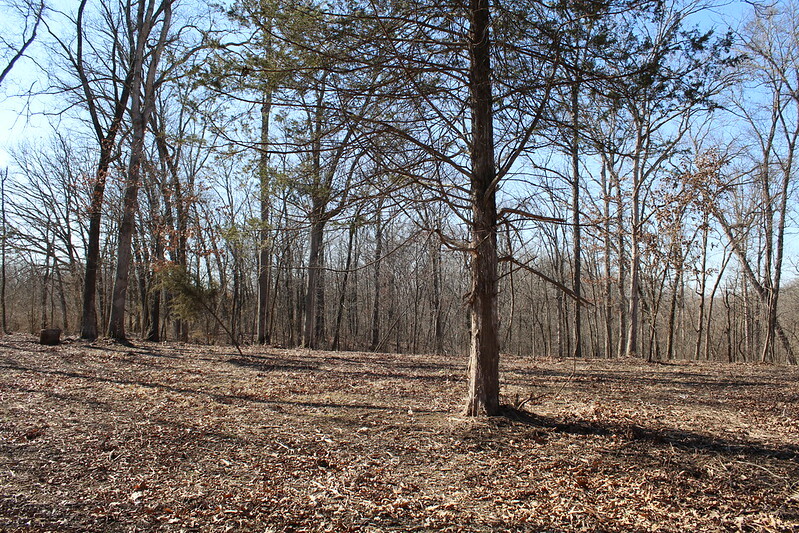 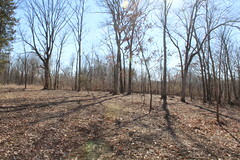 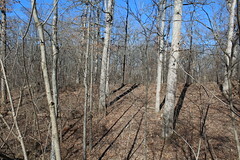 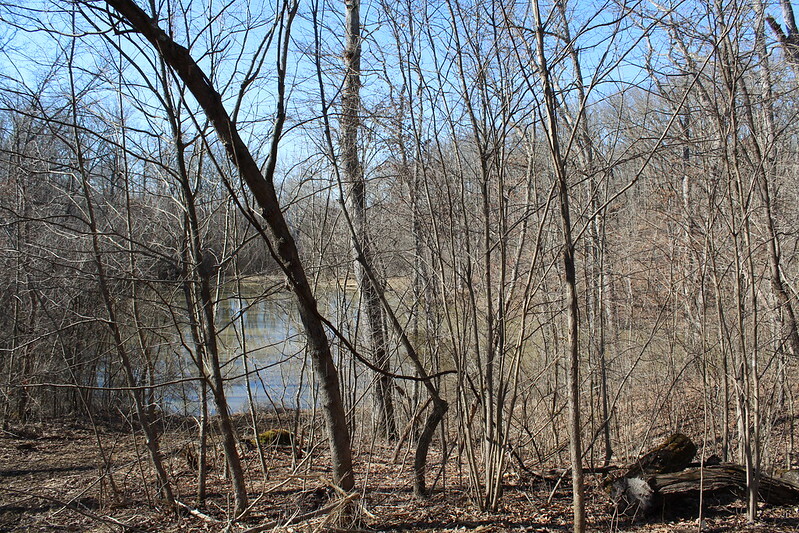 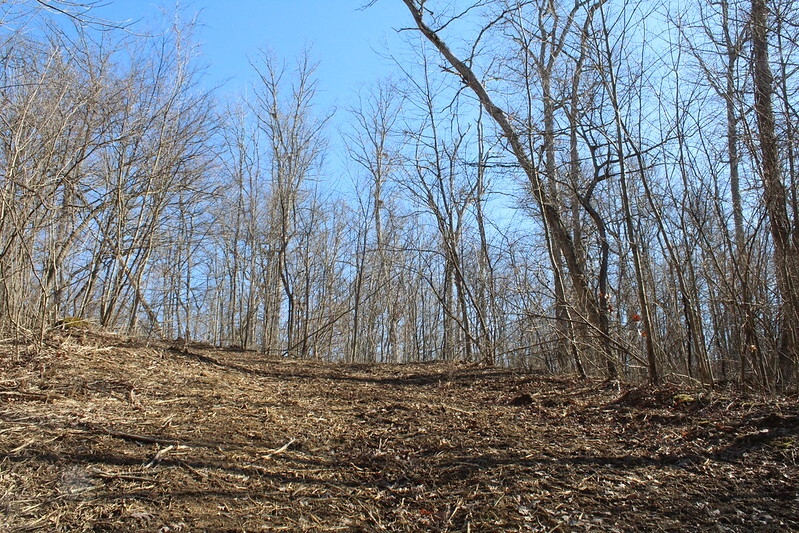 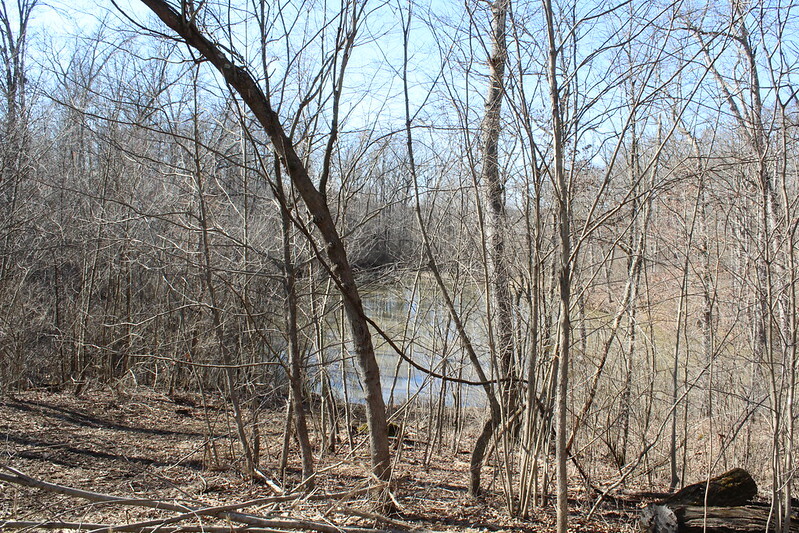 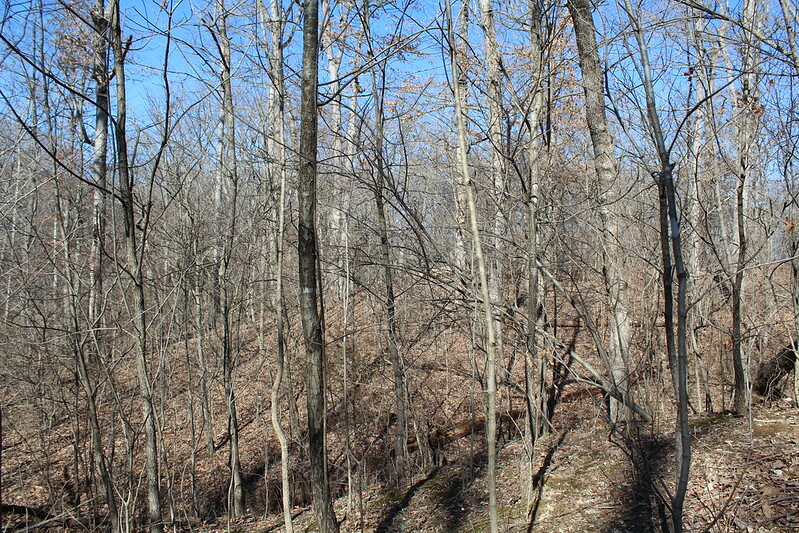 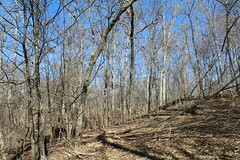 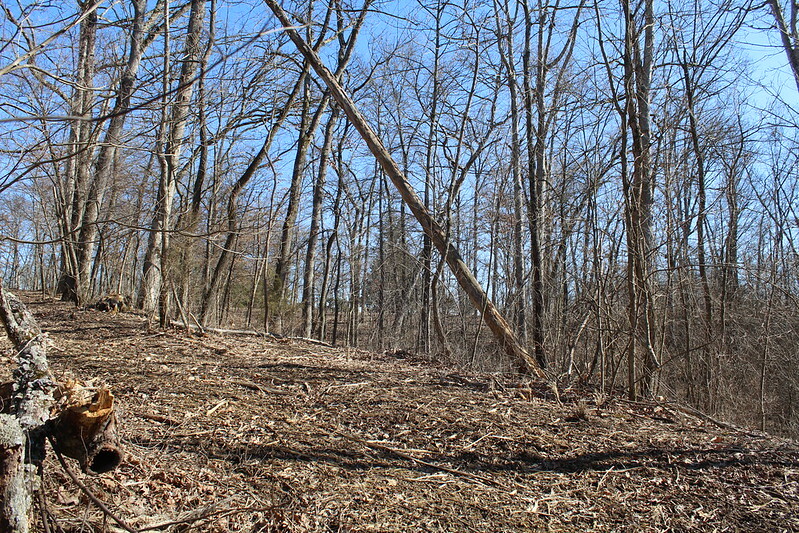 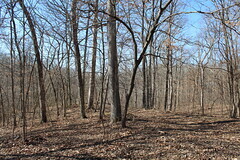 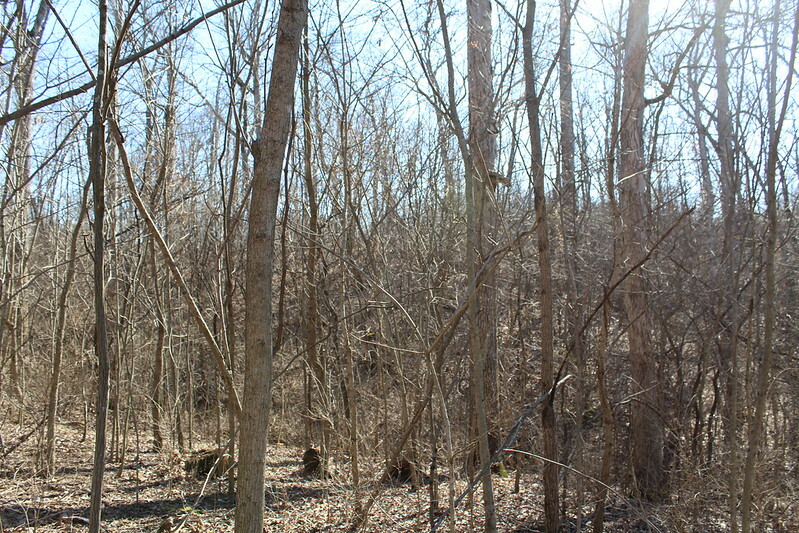 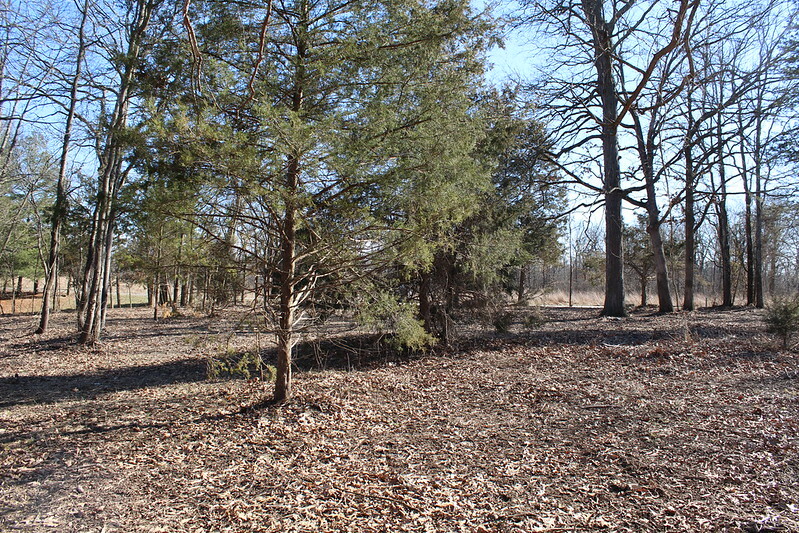 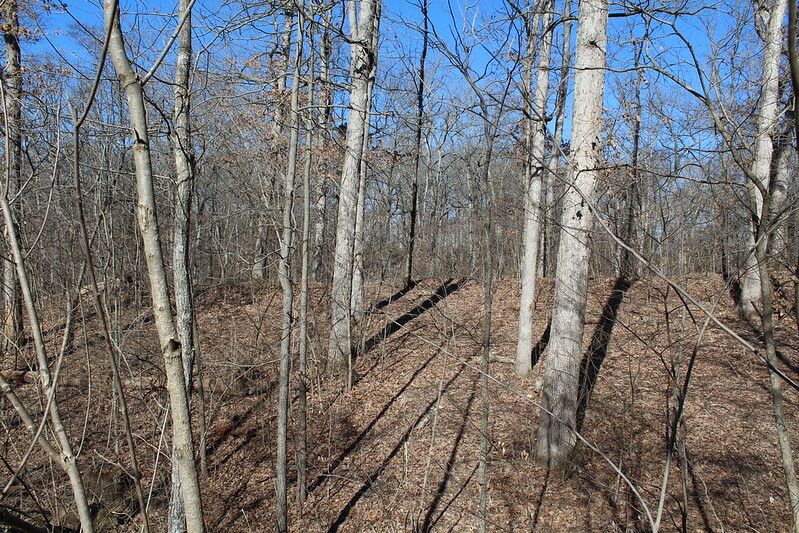 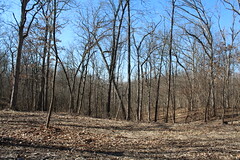 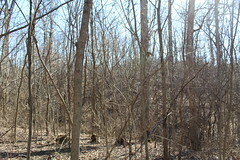 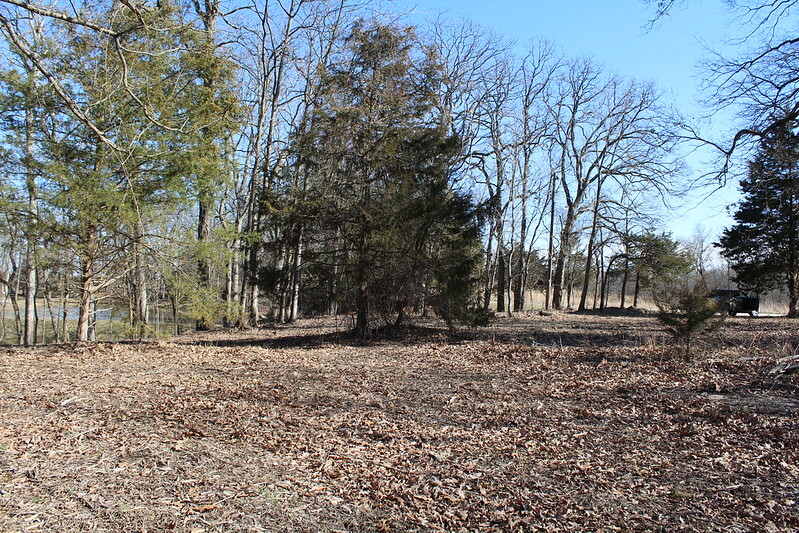 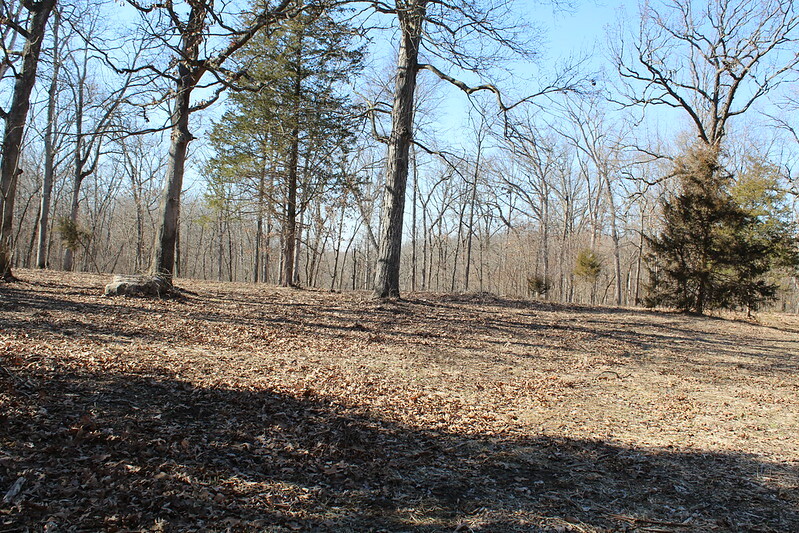 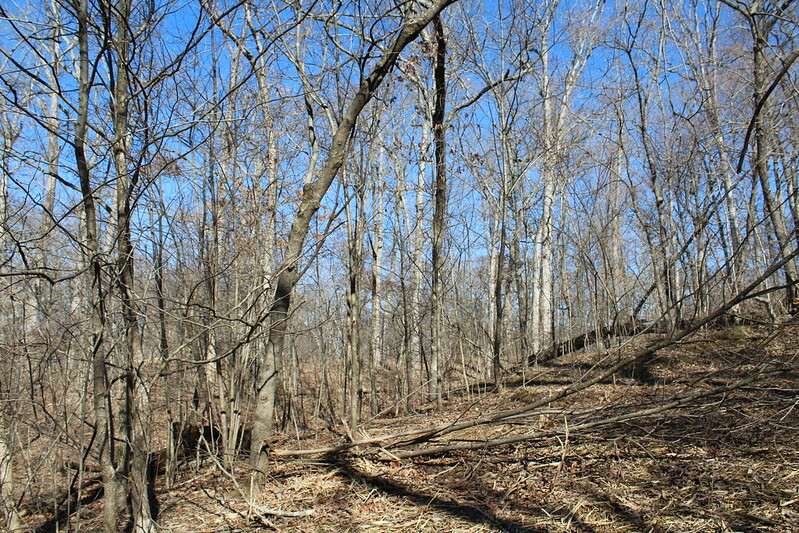 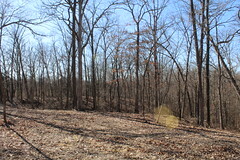 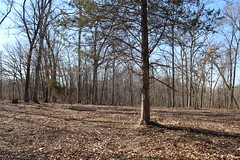 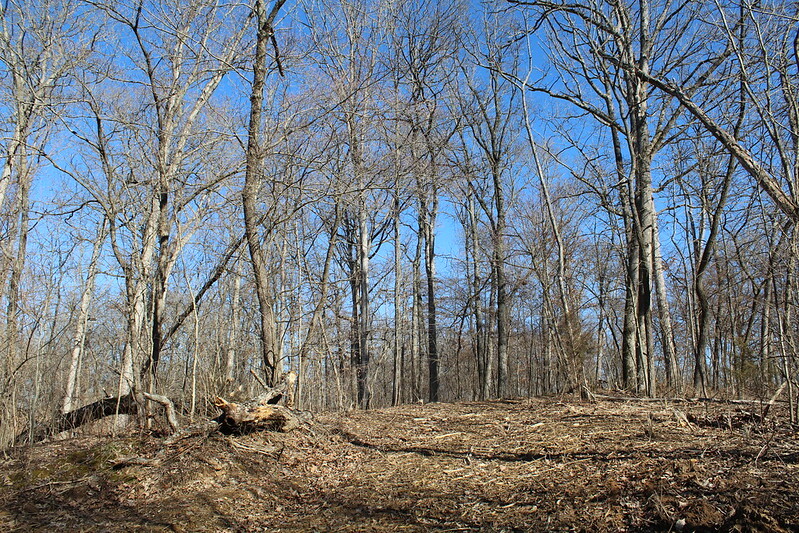 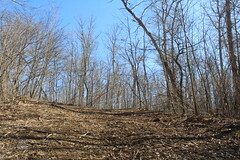 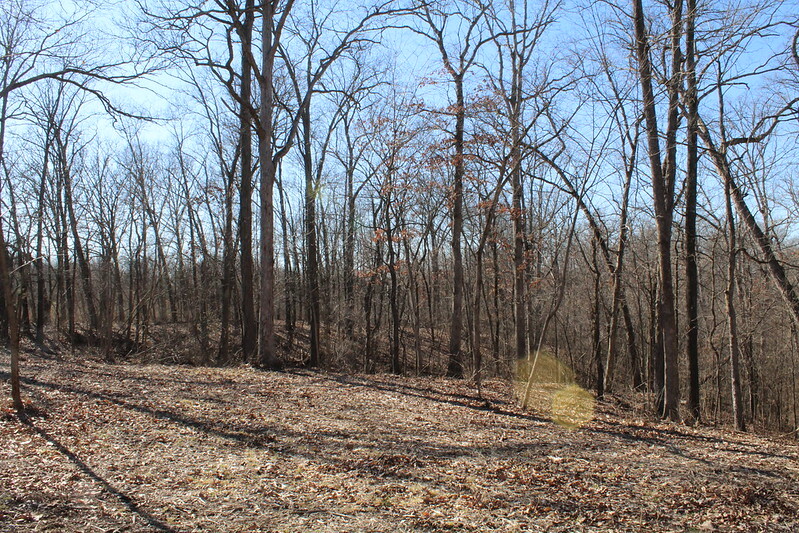 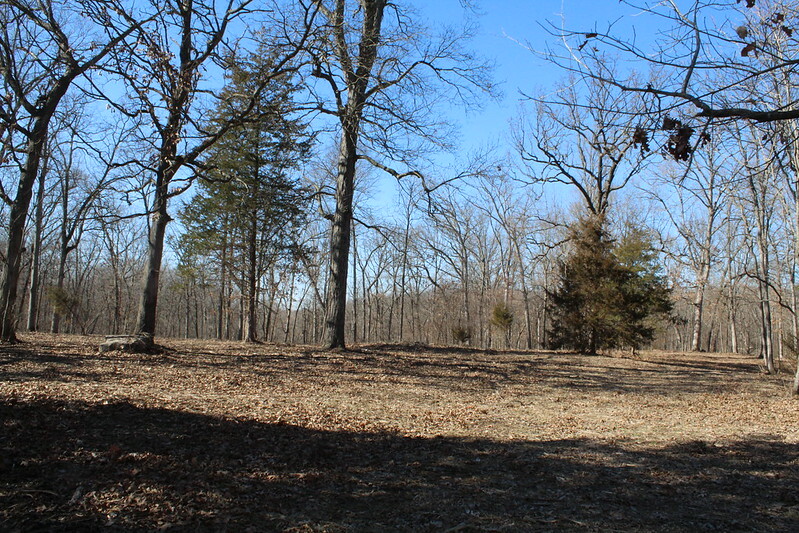 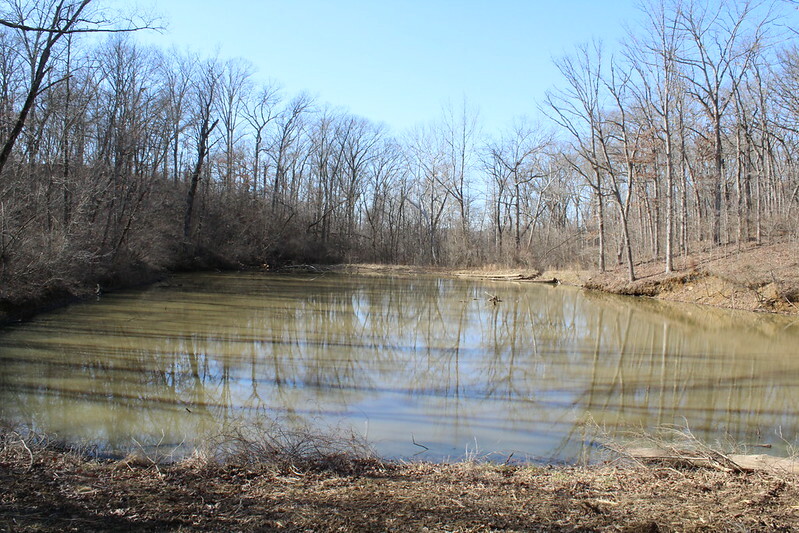 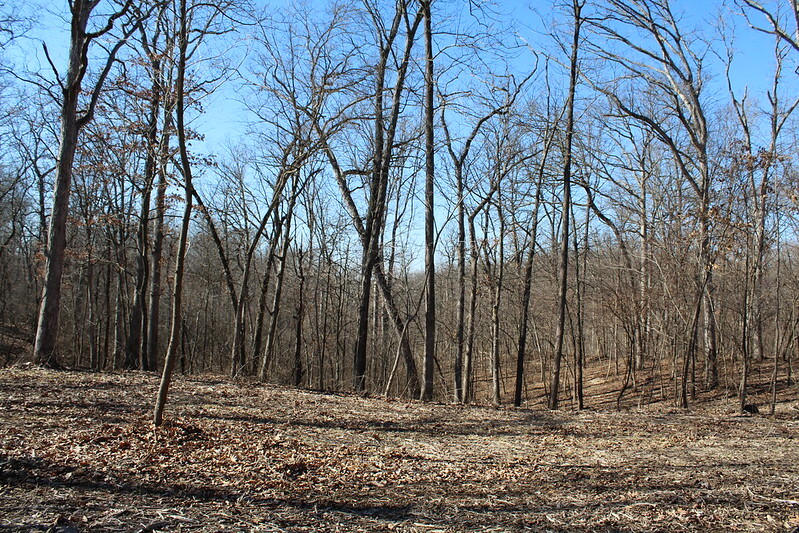 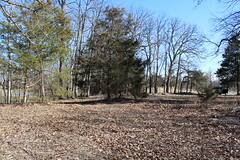 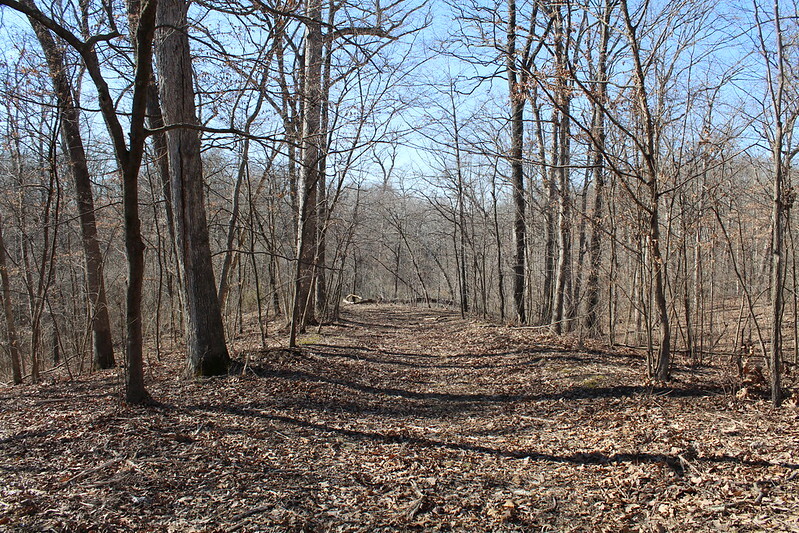 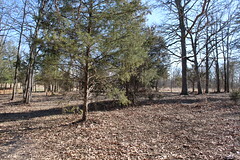 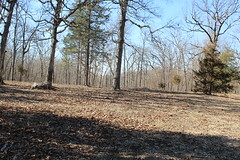 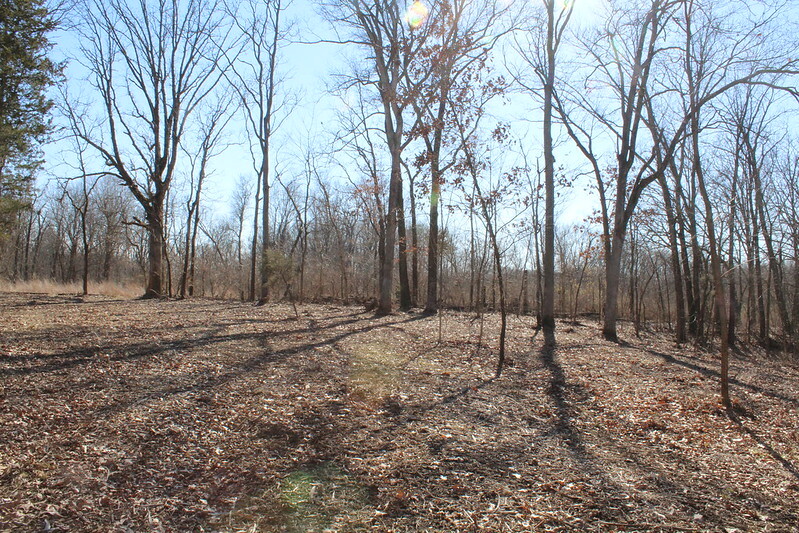 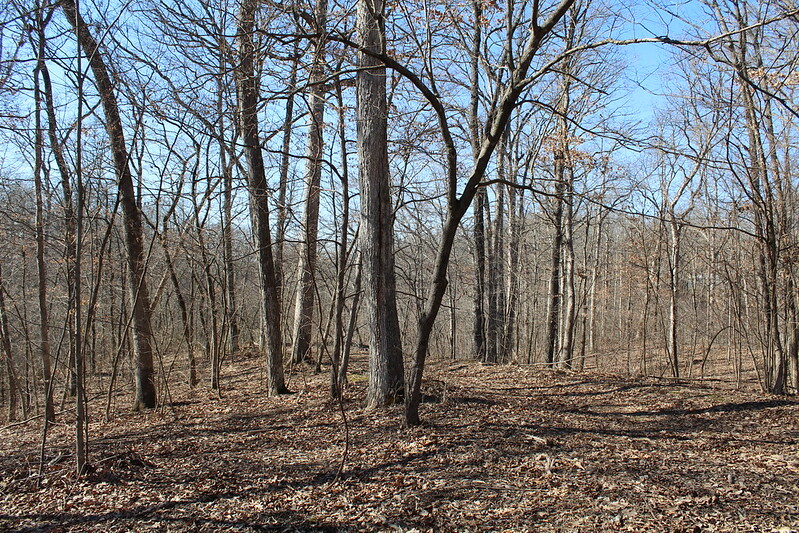 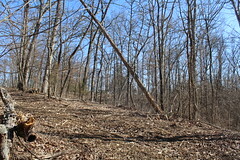 This mostly wooded lot has been cleared to feature the perfect place to build a home. 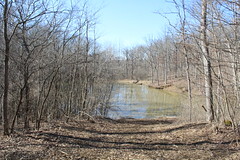 There is also a pond that has a clear path to it. 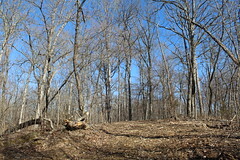 This used to be an old homestead there so someone might find an old cistern. 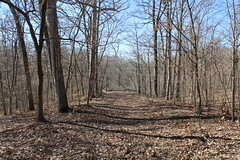 Private road/ shared maintenance. 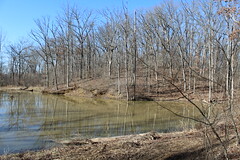 Ameren Electric. 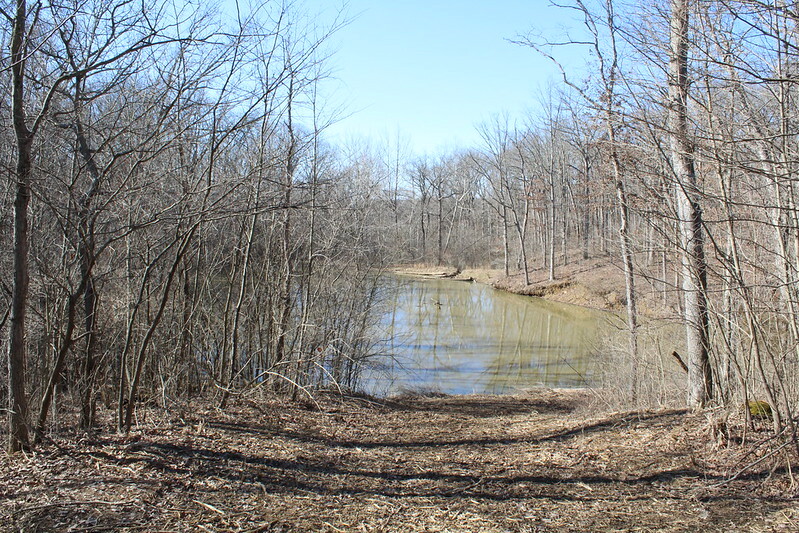 Directions: From Illinois State Route 3 Head south on Ames Rd, west on MM Rd, and south again on Lost Acres Rd. 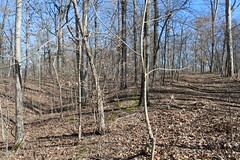 Property is around the first bend on the right.